Where to Start with Your Interior Painting Project? Can I Paint Over Preexisting Paint on Drywall? 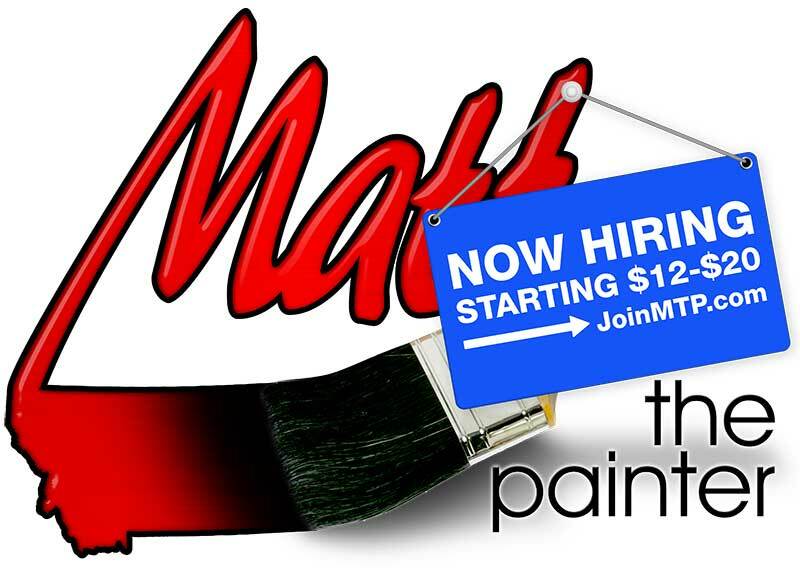 © 2016 Matt the Painter - Billings MT. All Rights Reserved.